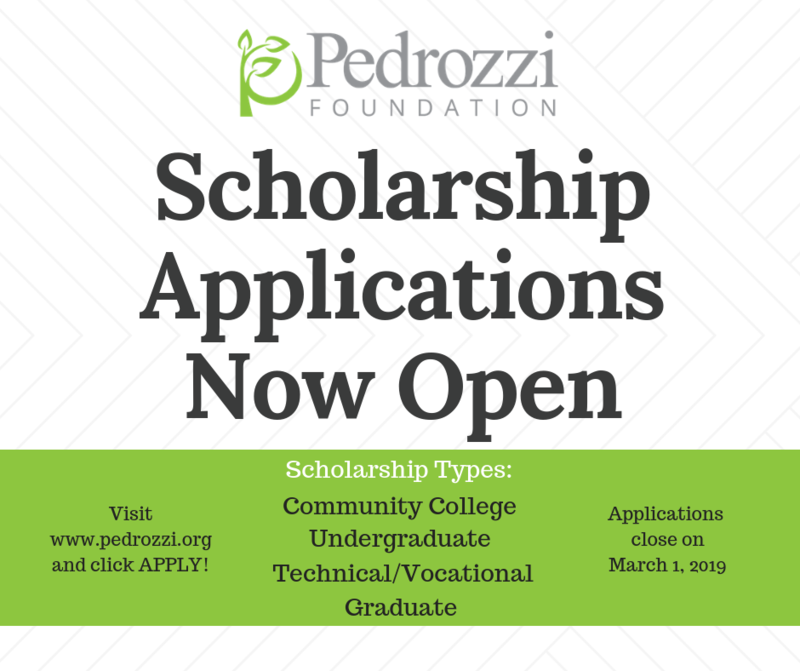 To mark the beginning of the second decade of scholarships, the Pedrozzi Foundation recently awarded $412,000 in scholarships to 114 local scholars. 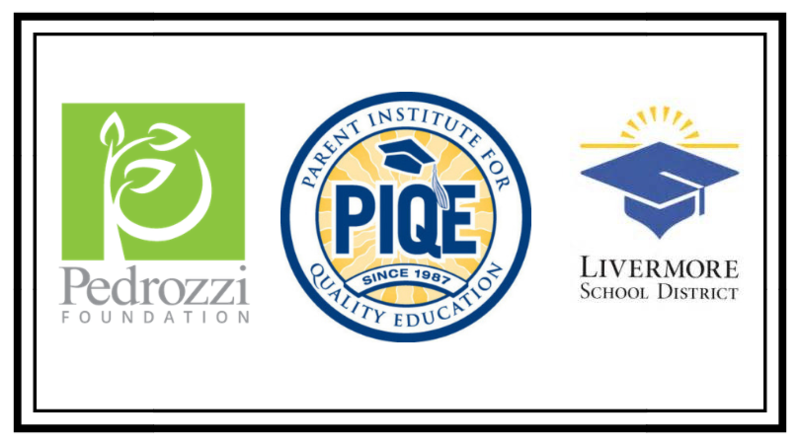 Since 2008, the Pedrozzi Foundation has awarded $4 million to 1,100 Livermore students. 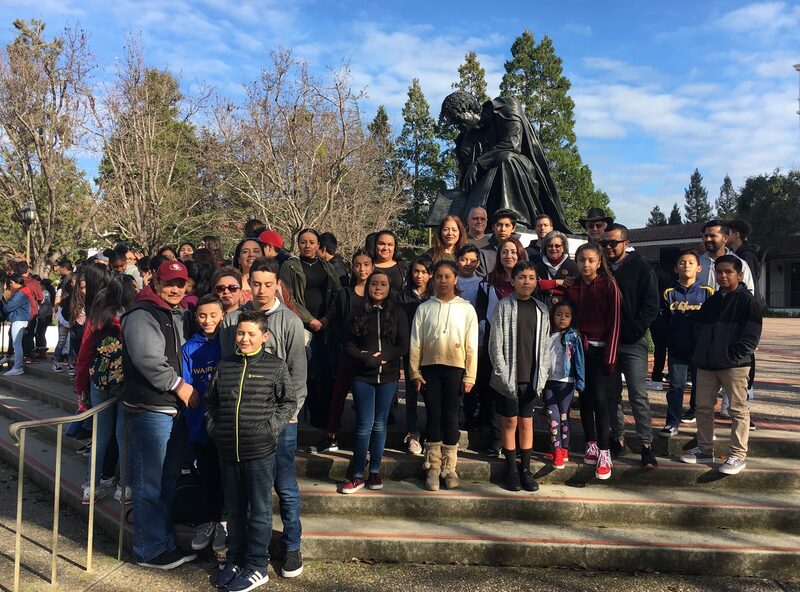 Of the 2018 Pedrozzi Scholars, seventeen percent will be the first in their family to attend college. These scholars will be attending community college, undergraduate, graduate, and trade schools in the upcoming school year. The annual Scholar Recognition Event brought together people from across the community and both past and present Pedrozzi Scholars. Morgan Mayhew, a 2017 Pedrozzi Scholar studying music therapy at the University of Kansas, performed a piece on the flute and 2008 Pedrozzi Scholar Cassie Braun spoke words of advice for students heading off to college. The 2018 Pedrozzi Young Scholars, principal’s honor roll students at Marilyn Avenue School, were celebrated for their achievement and encouraged on the remainder of their academic journey. 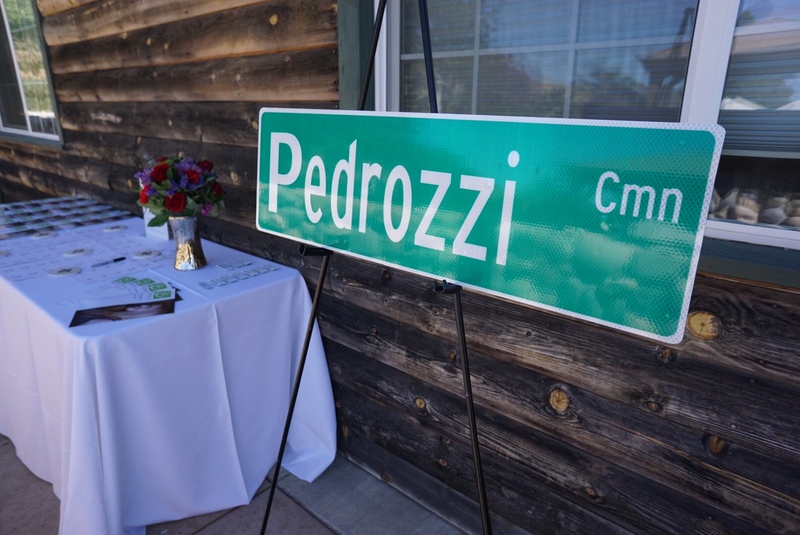 The number of Pedrozzi Scholars continues to grow each year as generous members of the Livermore community fund scholarships as a way to give back to the community and to honor peers, family members, and friends. This year there were fifteen scholarships funded by community members. Supporters Mim John, Gary Johnson, Jay and Mary Davis, and Board President Kathy Coyle continue to provide scholarships each year. An endowed scholarship honoring musician Charles Amirkhanian, donated by an anonymous Livermore couple, provided a music scholarship for a second year. In addition to these scholarships, several new scholarships were provided this year by gracious donors. After learning more about the foundation and deciding she wanted to invest in today’s youth, Elaine Prohaska funded the Elaine and Jerry Prohaska STEM Scholarship. Melia Miller, the recipient of the scholarship, is pursuing a degree in biomedical engineering. Bryan Balazs and Lori Souza funded three Pedrozzi Continuous Achievement Scholarships, which provide additional support to Pedrozzi Scholars at community colleges. The endowment for these scholarships will support students who are overcoming challenging circumstances while still pursuing their education. Along with undergraduate, community college, and graduate scholarships, vocational scholarships are awarded each year. As in recent years, Alan and Mary Burnham continue to fund the Francis Burnham Vocational Scholarship. This year, in partnership with ABC NorCal, the foundation provided the ABC NorCal Apprenticeship Tool Scholarship to Jorge Gonzalez, which was funded by Board Treasurer John Houghton in addition to two STEM scholarships.